Luke Stuart Schenk, 63, of Salisbury passed away Wednesday, October 17, 2018 at his residence. 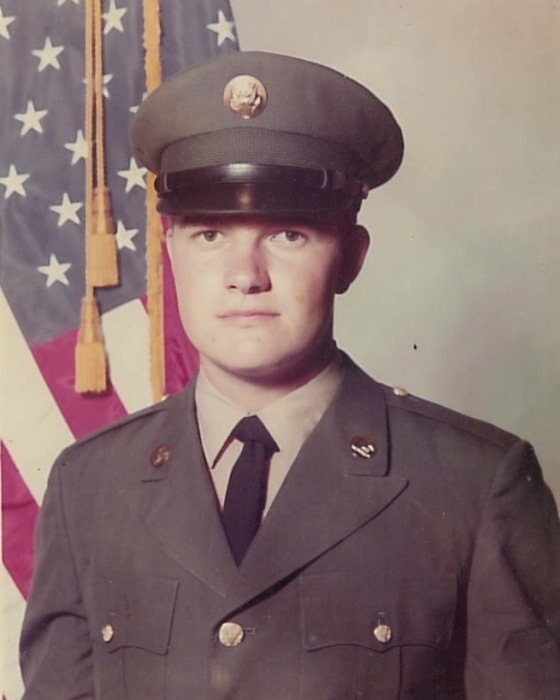 Born in Rowan County on January 30, 1955, he was the son of Evelyn Lingle Schenk of Salisbury and the late Gilbert Ray Schenk, who passed away on April 1, 2013. A veteran of the US Army, Luke retired from General Electric after 34 years of service. He attended Salem Lutheran Church. Those left to cherish his memory are his wife, Betty Siewert Schenk, whom he married on July 16, 1977; daughters, Bonnie Akers (Michael) of Salisbury and Kimberly Mattingly (Greg) of Gallatin, TN; brothers, Gary Schenk (Georgia) of Salisbury and Glenn Schenk (Pat) of Woodleaf; sister, Linda Blackwelder (James) of Salisbury; eight grandchildren, one great-grandchild, numerous nieces, nephews, great-nieces and great-nephews that he adored. Visitation: 1:30-3:30 PM Monday, October 22, 2018 at the Salem Lutheran Church Parlor, 5080 Sherrills Ford Rd., Salisbury, NC 28147. Service: 4:00 PM Monday, October 22, 2018 at Salem Lutheran Church with the Rev. Dawn Rister officiating. Military honors will be performed by the Lyerly Volunteer Honor Guard. Burial will follow in the church cemetery. Memorials may be made to Relay for Life of Rowan County.